How do I connect with my reader? Recently I connected with an author through the eons back to a prehistoric time. The ancient story, written an estimated 10,000 years ago, was etched onto a group of boulders by an Indian or Indians known as Pahranagats (one of several Southern Paiute groups). 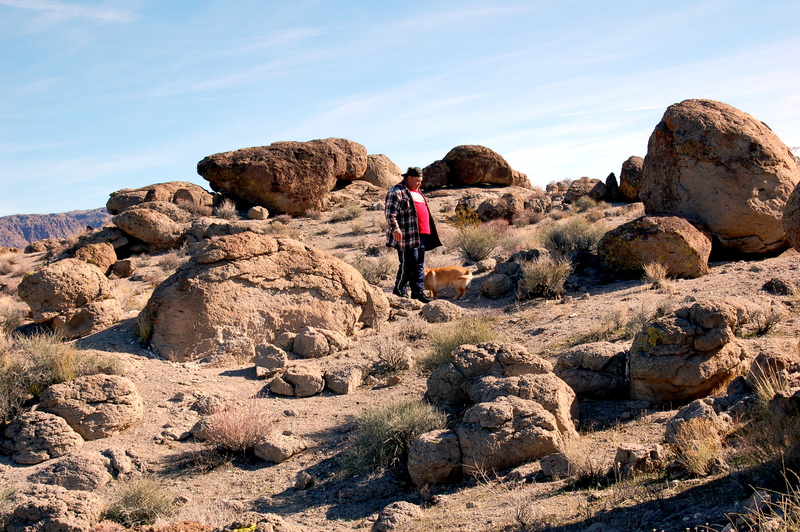 These petroglyphs were in an archaeological park located about 5 miles south of the intersection of U.S. Highway 93, Nevada State Highway 375 and Hwy. 318, on the east side of Hwy. 93 at mile 45.5 in Ash Springs, Nevada. Whether the prehistoric writer was trying to immortalize a kill, invite potential game to a future hunt or record everyday life in his village, the subject matter was unmistakable. Although I do not speak the same language as those ancient people, the alphabet/writing system is different and a lot of time has passed since the writer pecked those symbols onto rocks — that author communicated the idea of snakes, four legged animals, birds, insects and humans to me. He gave me a glimpse into and an impression of his life in that location. I was temporarily transported to his time and village. I visualized his kinsmen, friends, neighbors and family laughing, joking and going about their daily life on a warm January afternoon in what would eventually become southern Nevada. I could see hunters returning with game over their shoulders, women grinding grain on their matates and children fighting around their mother’s feet. It was a magical moment — that ancient author had connected with this reader. How wonderful would it be to have some person read my words 10,000 years in the future? Even if my name, like his, was lost in time — some of my message, life and impressions would be remembered. I would make a long term connection. Wow! Isn’t that what we writers are after? 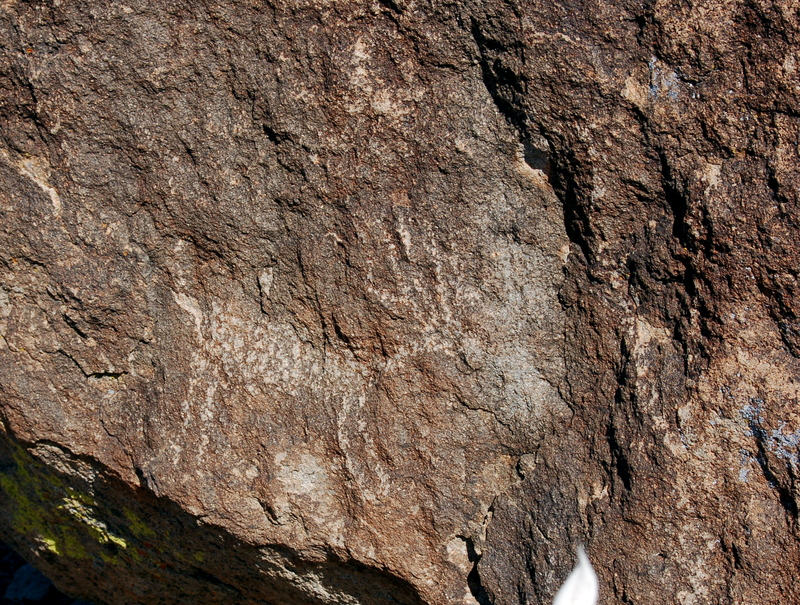 If you want to see more petroglyphs go to my blog.